Best Kept Beauty Secret revealed! The Best Kept Beauty Secret in SA revealed! Stubborn and Severe Wrinkles on the face, neck and hands. Frown lines, smile lines and lip wrinkles. 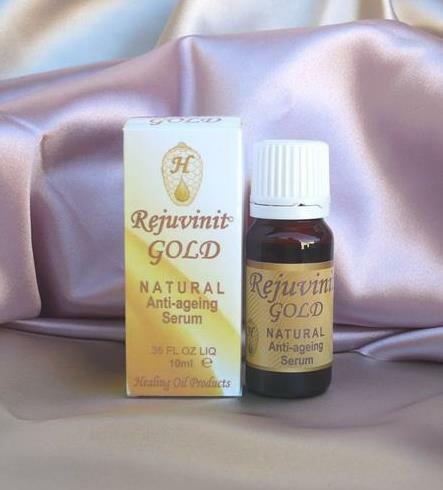 Can also be used on wrinkles around the eyes and upon the eyelids. Helps to alleviate puffy or baggy eyes.